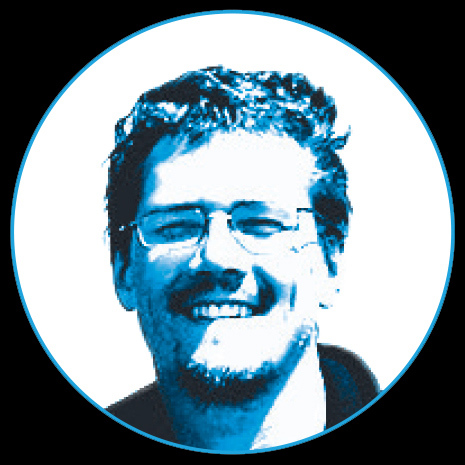 Sabaj Pérez is the Ichthyology collection manager at the Academy of Natural Sciences of Drexel University. When completed in 2014, the Belo Monte Dam in Pará, Brazil, will become the third-largest hydroelectric dam in the entire world, with a staggering capacity of 11,233 megawatts—more than five times that generated by the iconic Hoover Dam. That much is true. But no dam is built without an environmental price, and with the clock now ticking until the project is completed, a team of researchers from the Academy of Natural Sciences of Drexel University are working to record the stunning biodiversity of the Xingu River before the river’s flow is changed forever, before the people who inhabit the Xingu basin are chased from their homes, and before the fish that currently thrive in the river’s fast-moving rapids are tested for their very survival—if not globally, then at least locally. John Lundberg, chair of ichthyology for the Academy, and Mark Henry Sabaj Pérez, an Academy collection manager in ichthyology, along with colleagues at Texas A&M University were recently awarded a three-year, $526,000 grant from the National Science Foundation to inventory and identify the fishes, crustaceans and mollusks of the Xingu, with the specific goal of ensuring science has a full understanding of those species—and the unique habitats that harbor them—before Belo Monte changes the river forever. They will be working with a team of Brazilian researchers on the project, and expect to make their first project-funded trip to the Xingu basin in the fall of 2013. But with construction already underway and the dam set to go online in 2014, time is running out. Environmental groups have been warning about the potentially crushing impact of the project for decades now, and over the years the project has been halted several times precisely because of those concerns. But by all indications, the project is now moving forward. In fact, there is some speculation that the dam may require more disruption to the river’s flow than currently planned. The Belo Monte Dam project actually includes two dams: The Pimental Dam (233 MW) and the much larger and more powerful Belo Monte Dam (11,000 MW). The Pimental will block the flow of the Xingu and divert approximately 80 percent of the river toward the dam’s main reservoir. The Pimental’s spillway will then release the remaing flow back into the Volta Grande. The Belo Monte will then generate its power from the reservoir created by the Pimental and release the water back into the Xingu. The cost of the project has been estimated at $16 billion. It is estimated that the dam could generate more than 11,000MW of energy and create 40,000 jobs during construction. By some estimates, the Belo Monte project—a project that is so large it actually includes two dams and several dikes large enough to be considered dams in their own right—will flood an estimated 500-square km of land, much of which is already deforested. As many as 40,000 people—including some indigenous peoples in the valley—could be driven from their homes. Though the exact scope of the dam’s impact is currently unknown, what is known is that, no matter what, the river’s flow will be changed, and so too will the habitat for hundreds of fish species. That means the Academy project—which will begin with a trip to the Xingu this fall and include at least two more expeditions over the next three years—is of the utmost importance. The area that will be most impacted by the dam—a huge bend in the Xingu known as the “Volta Grande,” or “big bend”—is home to a sprawling network of fast-moving rapids. And it is specifically those rapids that may be responsible for the river’s remarkable biodiversity, Lundberg says. 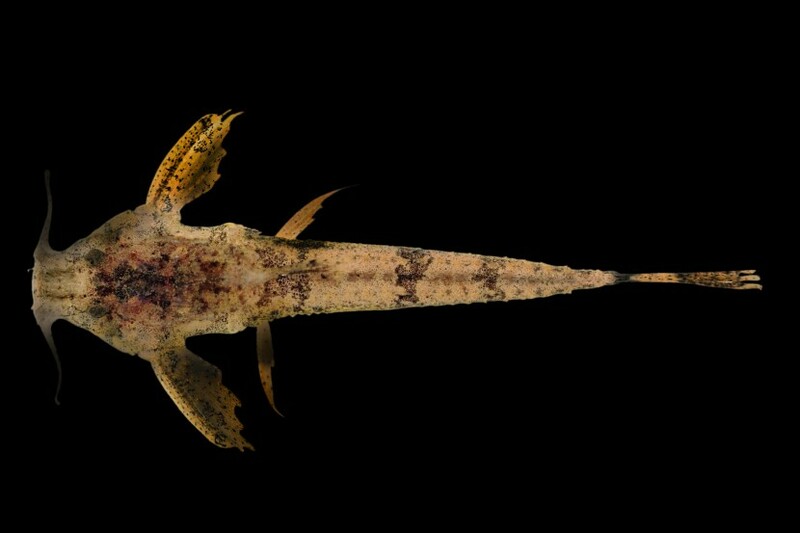 In fact, Brazilian and American ichthyologists—including Lundberg and Sabaj Pérez—have described 21 new species of fishes from the Xingu in just the past five years. Researchers also know the Xingu’s lower reaches are home to at least 26 species that live nowhere else on Earth. Lundberg and Sabaj Pérez say they would expect to identify anywhere from 10 to 20 new species during their three-year project. Whether or not those species will survive long after the dam is completed, however, remains to be seen. 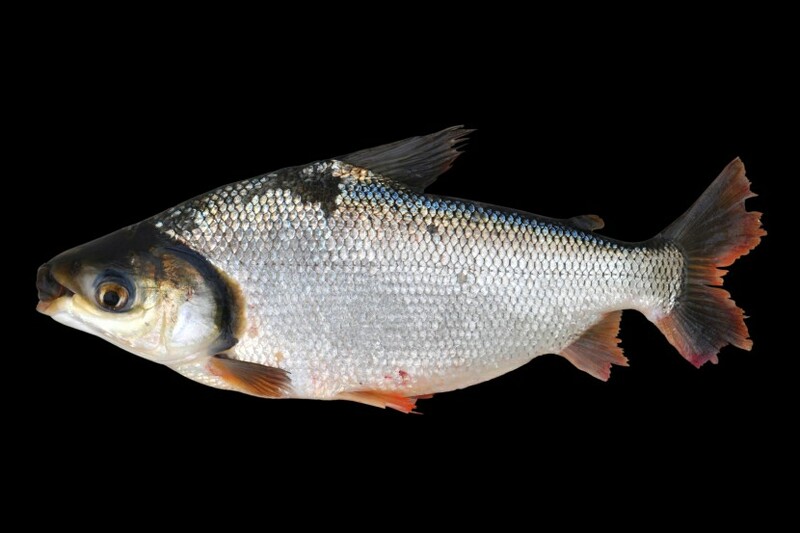 As has been proven elsewhere, dam projects often obliterate native fish populations. Such a scenario can’t be ruled out for the Xingu. In other words, the prognosis for the Xingu’s native fishes isn’t good. But at the very least, says Sabaj Pérez, the Academy project will make sure all of the Xingu’s fishes are put on the record, allowing scientists to study them for years and decades to come and help to bring greater understanding of the unique Xingu ecosystem. 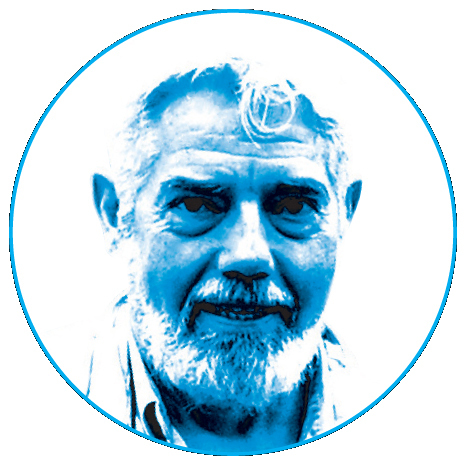 Their work may also help shape the debate about future dam projects—and indeed, Brazil especially is considering a slew of new dam projects. 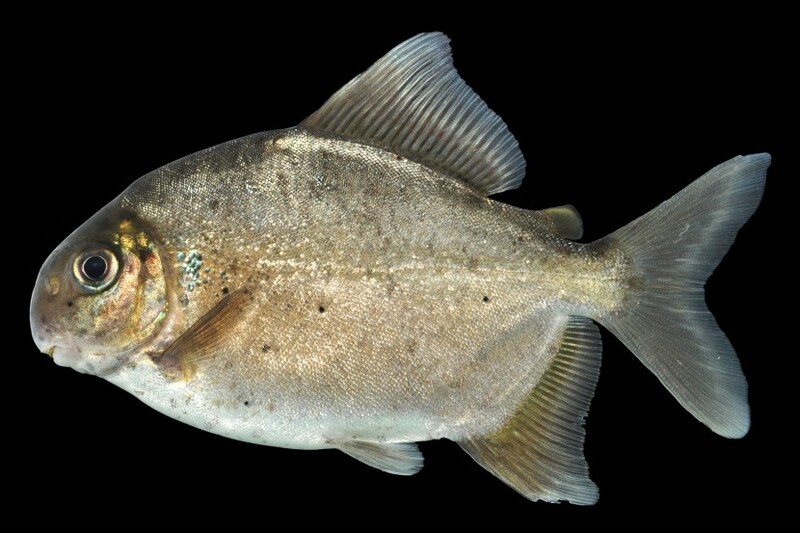 The eaglebeak pacu, Ossubtus xinguense, is restricted to the lower Xingu River where it inhabits rocky rapids and feeds on aquatic vegetation. Rheophilic (current-loving) species like this are particularly sensitive to the effects of dam building. 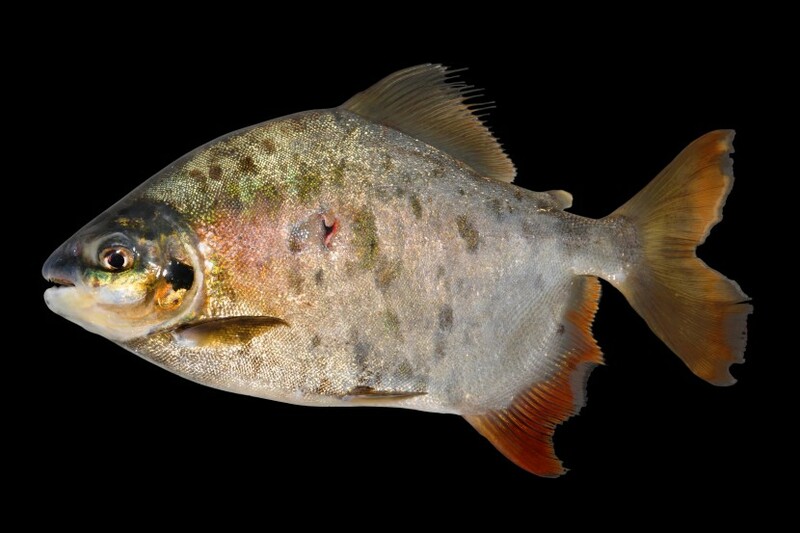 Due to its small range and specific habitat requirements, the eaglebeak pacu is categorized as an endangered species in Brazil. Questionably a new species of Pseudancistrus. To answer such questions, taxonomists must make careful comparisons to related species outside of the Xingu watershed. Schaefer, Weitzman & Britski 1989. 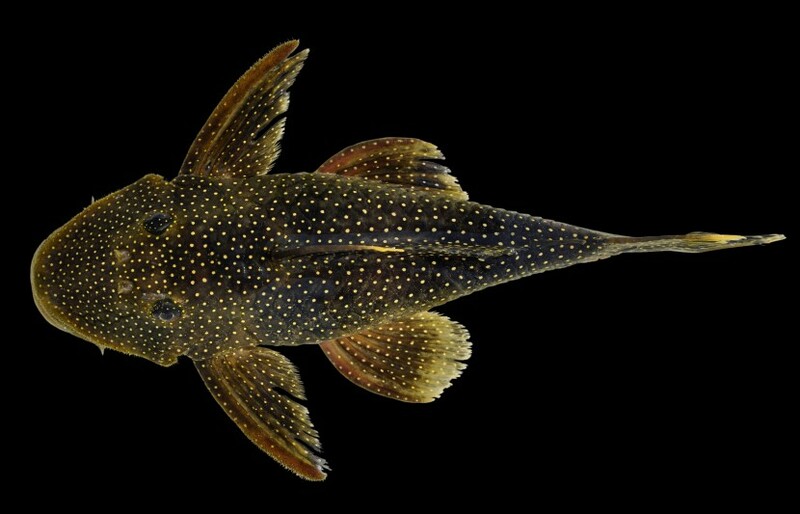 Members of the genus Scoloplax (spiny dwarf catfishes) are among the smallest freshwater vertebrates in the Neotropics ranging 9-20 mm from snout to base of tail fin. They are commonly found among piles of fallen leaves that litter quiet waters along river banks. One of several species of silvery, deep-bodied pacus that feed on and among the Podostemaceae (riverweed) that blankets the rocks of the Xingu rapids. Vari, de Santana & Wosiacki 2012. 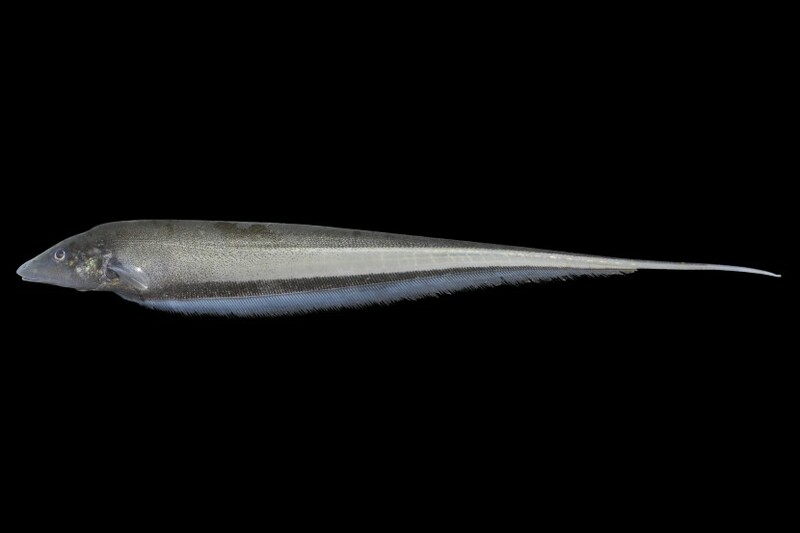 A species of electric knifefish known only from the Xingu River and upper portions of the neighboring Tapajós River. Such knifefish are nocturnal and remain well hidden during the day in rocky crevices. (Eigenmann & Eigenmann 1888). 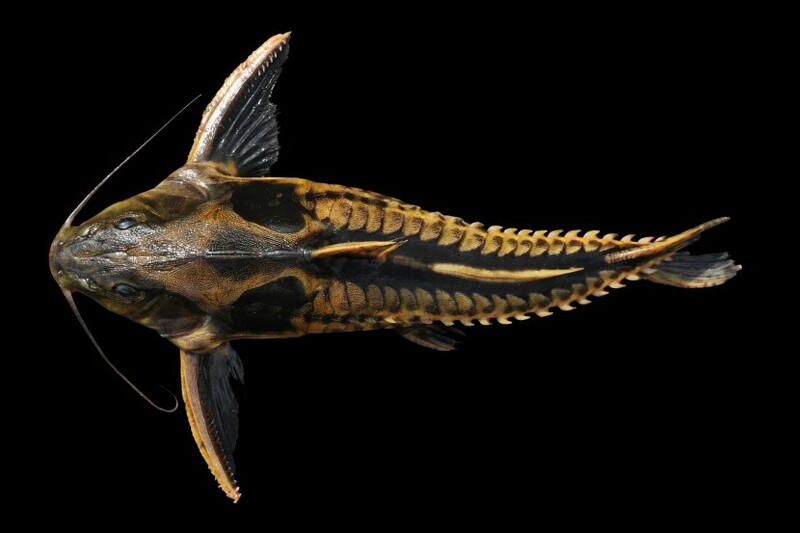 This may, in fact, be a different, but related species of thorny catfish that is restricted to the Xingu and Tocantins Rivers. Muller, Rapp Py-Daniel & Zuanon 1994. 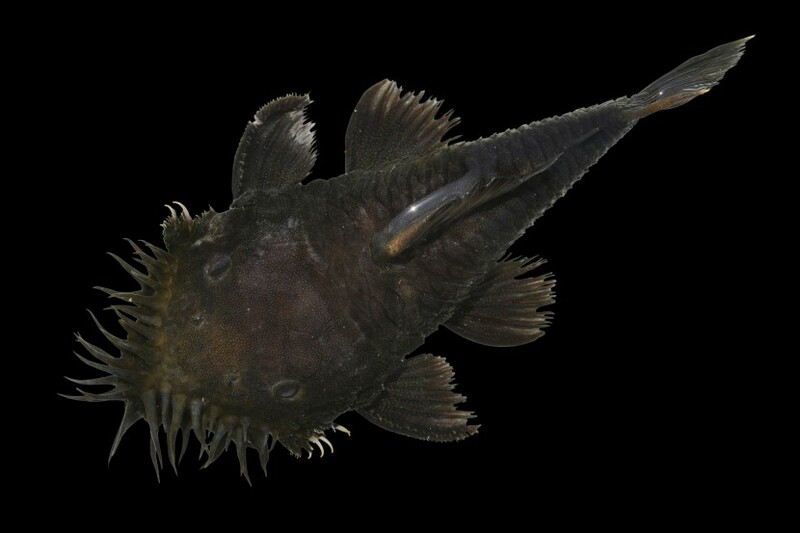 Adult male Medusa pleco described from the Xingu River by Lúcia Rapp Py-Daniel and Jansen Zuanon, Brazilian senior collaborators on the NSF-funded Xingu project. 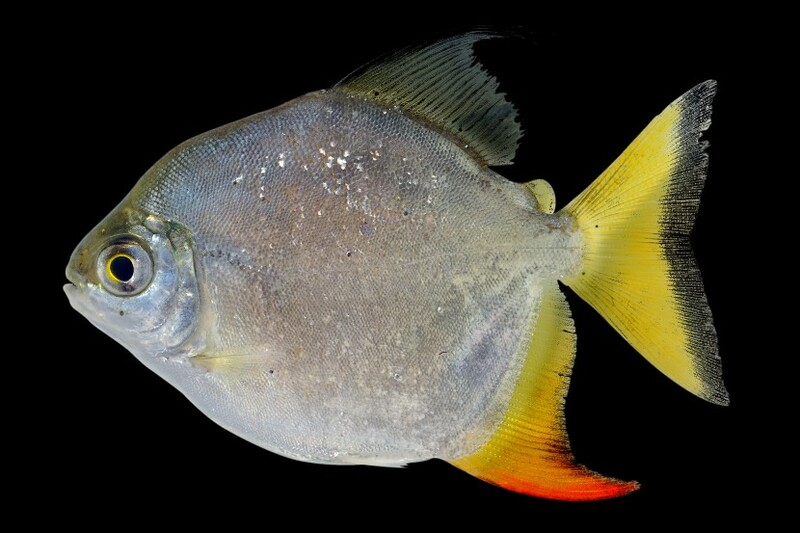 8 A new species of pacu in the genus Tometes, endemic to the Xingu. Large males like this are best caught by spear (notice the wound) when they move into swift shallow rapids to feed on aquatic macrophytes. 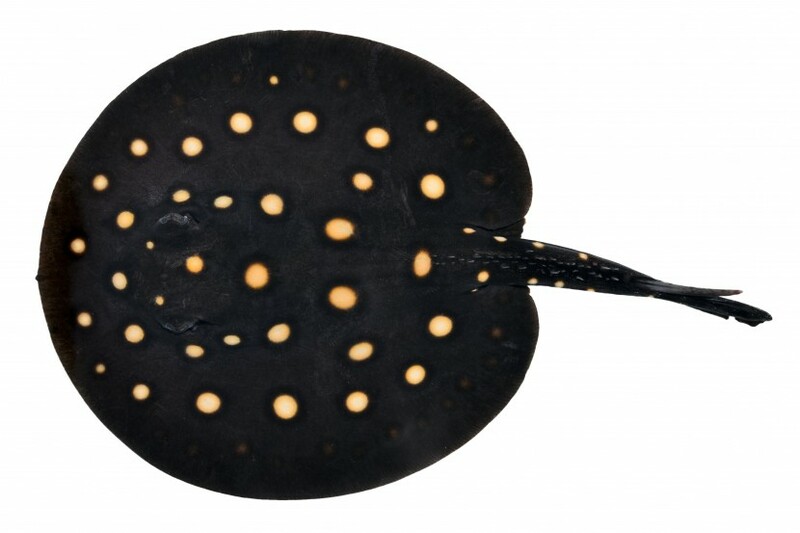 (Castex & Castello 1970) Juvenile Xingu River ray endemic to the Rio Xingu. The attractive color pattern makes it a popular species in the ornamental fish trade. It prefers rocky bottoms of large clear water rivers where it feeds on snails and crabs. Its limited distribution renders it vulnerable to habitat degradation. 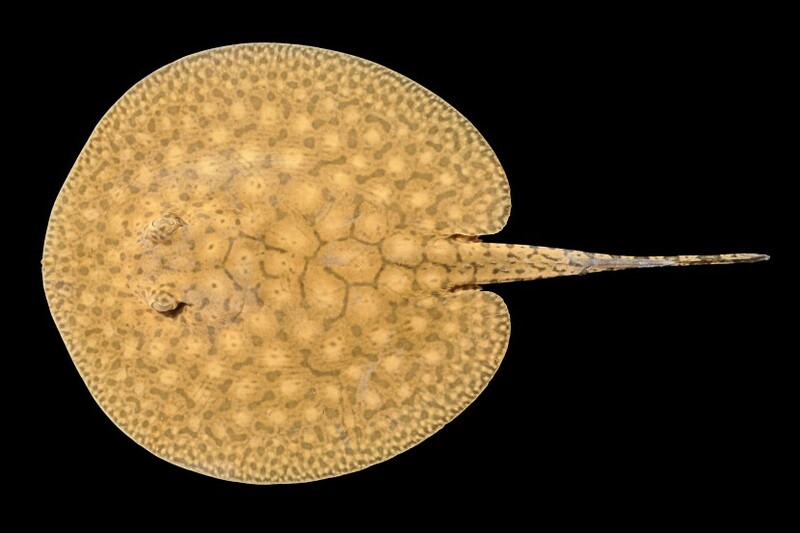 (Castelnau 1855) Juvenile Smooth back river stingray. 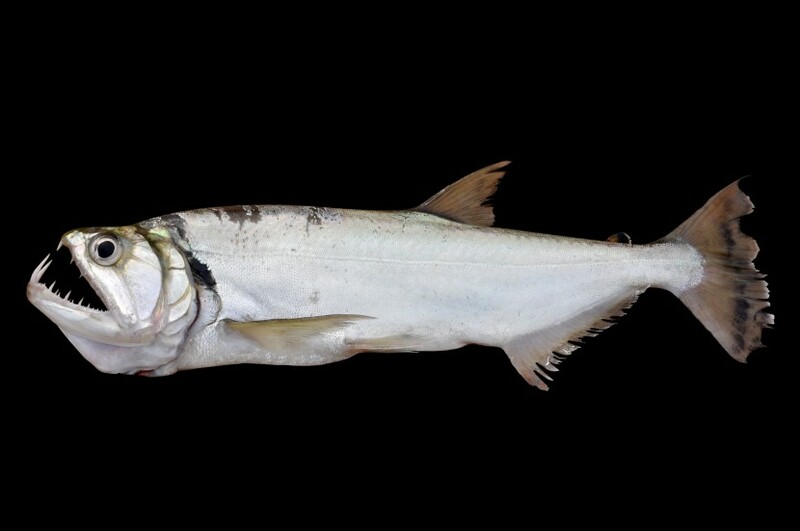 Common throughout the Amazon where it is often found at night foraging in shallow waters off large, sandy beaches. The genus is derived from the Greek words for “water” and “wolf,” the latter inspired by the highly developed pair of dentary canines. Species of Hydrolycus are important high-level predators in the Amazon Basin, and use their large canines to stab, pierce and hold prey before swallowing it whole, head first. (Valenciennes 1850). Found only in the Xingu and neighboring Tocantins rivers, this is a large migratory herbivore and important food fish locally.